What is normal weight, anyway? Height and weight tables for growing children are available from the CDC and body mass index (bmi) calculations can help estimate body fat, but talking to teens about their weight is a tricky business. Overweight and obesity on the one hand and eating disorders on the other, are squeezing the health out of our teens. But fear of sending them to one of these extremes has parents and coaches avoiding this issue all together. In my experience, athletes want to talk about this with someone they trust who can help. I believe coaches and parents want to help. Here are five talking points I find helpful to start the nutrition conversation. 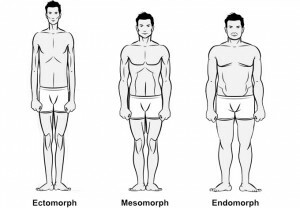 Body types come in 3 “scientific” styles: ectomorph, mesomorph, endomorph. Ectomorphs tend to be lean and angular with less defined muscles. Mesomorphs are muscular, with more ‘meat on their bones’ and a squarely cut frame. 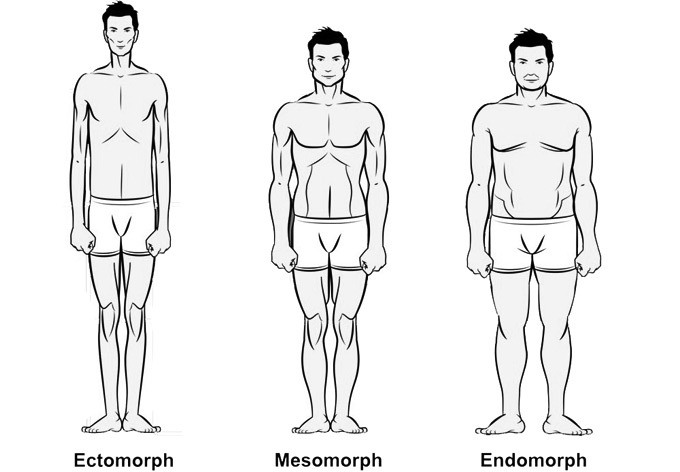 Endomorphs tend to have a more rounded physique, with a larger frame and a higher body fat percentage. While these categories span a range of sizes and designs, it is important for athletes to understand that their body composition is related to the body type they were born with. Shot putters and marathon runners are not cut from the same cloth, even if their muscle to fat ratios are similar. Body composition is one component of fitness, just like endurance, strength and flexibility. We work hard to build endurance, gain strength, develop flexibility and achieve a healthy body composition. We regularly test our fitness in these other areas, recognizing that they all contribute to enhanced performance. Body composition is no exception. Recommended levels of percent body fat differ between genders and among sports. While there are complex tools used in the laboratory to assess body fat like the Bod Pod and underwater weighing, there are simple field tools like skin fold calipers which provide a reliable assessment of body composition: % lean as well as % body fat. 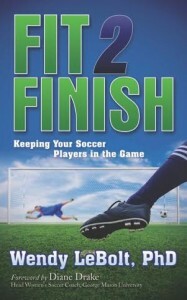 Contact Fit2Finish and we can help. Sitting down to eat allows you to consider what you’re eating, how much, your level of hunger and satiety. Fast food eaten on the fly may satisfy our hunger, but does it contain all the food groups? Is it served in healthy proportions? How much salt, sugar, and fat are in it? When we let fast food determine our portion sizes, they take control of our proportions. We eat whatever is in the “meal” and supersize it so it’s a better “value.” Try sitting down to most meals every day. Take time to enjoy a variety of foods, prepared in a healthy way. 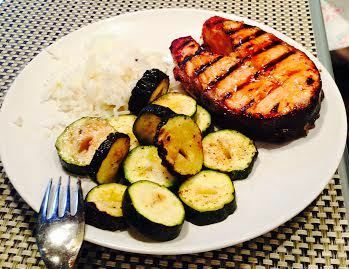 Try to get at least 3 colors on your plate at every meal. 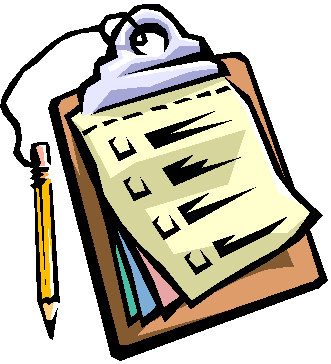 Ask ‘do you keep track of how much you weigh?’ There’s a lot of comparison of body types going on out there. Teens, especially, spend a good bit of time in front of the mirror. They often don’t have realistic expectations of body image, especially if they compare themselves with images they see in the media, or even their friend who has a naturally slim body type. With an accurate measure of frame size, they can get a ballpark idea of a normal healthy weight range. They should weigh themselves on a regular basis (perhaps once per week) as a self-status report, not an evaluative measure. Am I in the healthy range? Am I gaining? Losing? Staying the same? Avoiding the scale doesn’t make the issue go away, but it may add to the problem. A few pounds can easily be managed; more than a few pounds can be much more can be difficult. Calorie consumption isn’t everything. It’s also about composition, combination and combustion. How many calories are consumed is important, but they are offset by calories burned by regular metabolism, all daily activity (including fidgeting) and physical training. If these exactly balance, body weight stays the same. Some people seem to “eat anything and never gain weight” because their metabolism and resting activity levels are naturally high. Some people seem almost simply to look at food and gain weight. Not quite, but their metabolism and natural activity levels are low. Keeping an accurate record of food and activity (consumption and combustion) for a week can offer an objective measure and clues to trends in weight gain or loss. Addressing teens as a group to offer healthy nutrition information opens the door to discussion and shows that you care about their long term health and well being.